The Nigerian National Petroleum Corporation (NNPC) on Sunday said that it had released 250 trucks of petrol to Lagos metropolis for effective dispensing at filling stations to forestall any scarcity. Ndu Ughamadu, the corporation’s Group General Manager, Group Public Affairs Division, disclosed this in an interview. According to him, there has been a slight change in the distribution network in Lagos, as Lagos is currently being supplied by members of the Major Oil Marketers Association of Nigeria (MOMAN). “At the weekend there was a hitch in discharging of petrol by ships which has been ratified. Today, 250 trucks have been discharged to Lagos compared to less than 200 trucks usually allocated to Lagos at the weekend,” he said. The NNPC spokesman said that the ships which commenced discharging since Saturday night had finished discharging, adding that in a couple of hours the long queues will disappeared and normalcy will return to Lagos. Ughamadu, urged motorist to avoid hoarding of petrol and panic buying, as there is sufficient products in stock that will last for days. 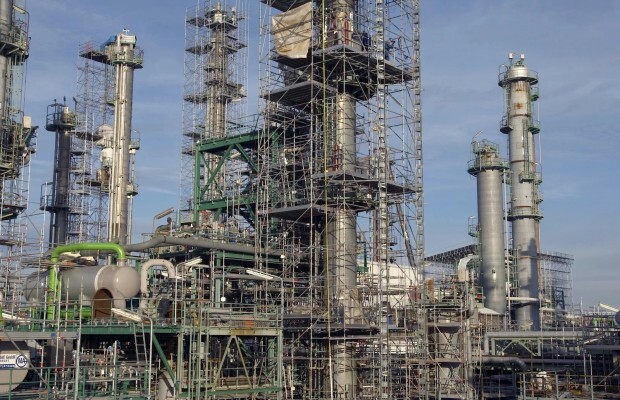 The NNPC spokesperson also acknowledged a slight hitch at the Port Harcourt refinery due to power problem.